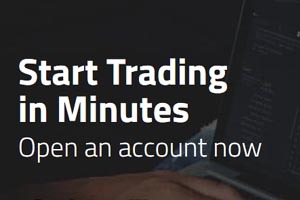 Want free money to start trading at a top online CFD broker? Sign up at UFX [read review] and get $50 free just for verifying your mobile number! Upon signing up you will be asked to submit your number. Then, just verify the text message they send you, and your account will be credited with $50 to trade with! Visit UFX [read review] and sign up for your account today to get started.